(Canton, Ohio) – Two Canton City School students are suspended for allegedly posting social media threats against six classmates. 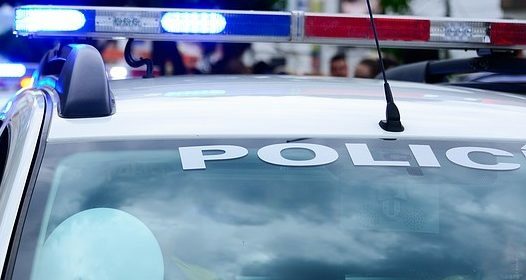 A police report filed by a parent on Monday indicated there’s “a hit list going through social media containing several students’ names and her son is included.” The report also noted the threat stated the suspect intended to carry out a school shooting at the McKinley High School Timken Campus in downtown Canton. Officials confirmed the school security team identified the student who operated the social media page and detained the individual, who they noted, did not have a weapon. Two students then admitted they contributed to the social media post and the district has confirmed both have been suspended from school. The students are not expected to be criminally prosecuted. Extra security was offered by the Canton Police Department prior to students arriving for class on Tuesday.